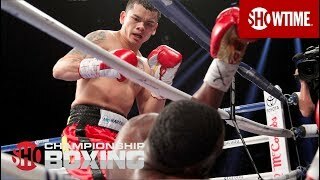 Highlights from the explosive December 14th Showtime Championship Boxing event including Beibut Shumenov, Tomas Kovacs, Keith Thurman, Jesus Soto Karass, Leo Santa Cruz, Cesar Seda, Adrien Broner, and Marcos Maidana. 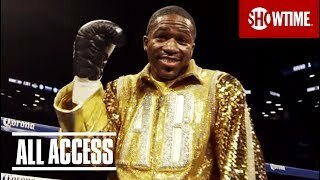 As the anticipated match-up between Adrien Broner and Marcos Maidana fast approaches, Showtime Sports brings you the exciting conclusion to All Access: Broner vs. Maidana. 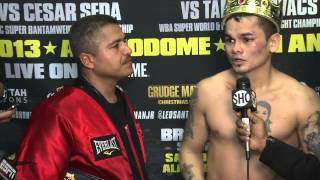 Watch this full episode and be sure to tune in for Broner vs. Maidana December 14 at 8PM ET/5PM PT Live! 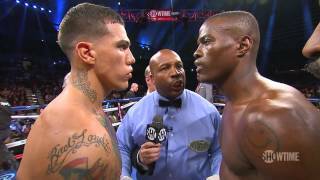 on Showtime.